It may take some slack for being the dullest of seasons when it comes to vegetables, but winter’s harvest is only as limited as your imagination. 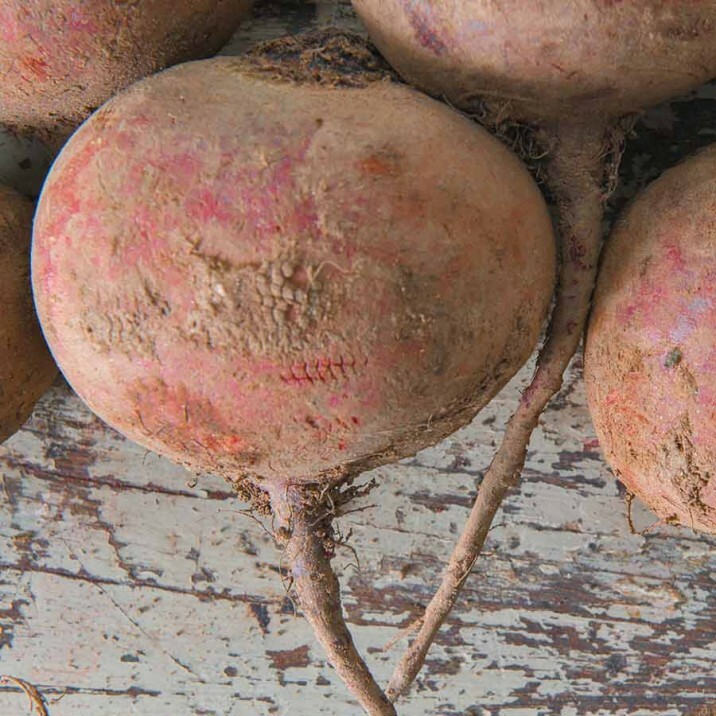 Vegetables such as carrots, neeps and beets are made all the sweeter for our cold, Scottish frost and after the autumn’s bounty of ‘above ground’ crops it’s time to dig deep and unearth our root veg. Thanks to Gill Murray Photography for this FAB pic! This is when we connect again with the land, getting our hands into the soil and pulling out the gifts hidden away under the surface. 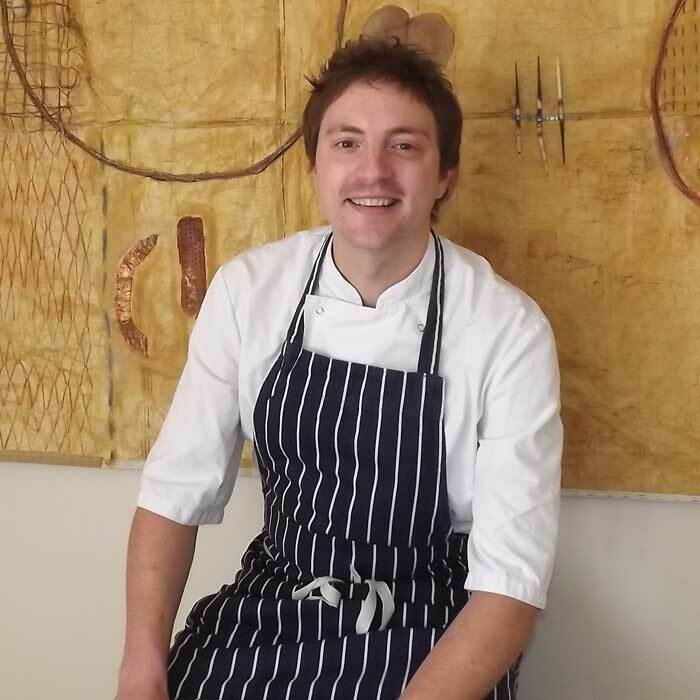 As a chef I feel I owe it to Mother Nature to make the best of this wonderful season and with just a little thought the winter’s dishes can be every bit as exciting as the summer’s. The first thing to accept is that although these are the less attractive side of veg – there’s not a celeriac bulb out there you’d pit in a beauty contest against a strawberry – they bring an endless list of health benefits to the table. All of the goodness lurks just under that tough, fibrous skin and to ensure you pack in as many of these vitamins, fibre and nutrients as possible I’d suggest you start by scrubbing rather than peeling. Only once you’ve got it cleaned up and polished off a wee bit should you decide whether it needs to have any skin removed. Even a neep can be done skin on – because let’s face it, you take your life in your hands when you go at those bad boys with a knife! 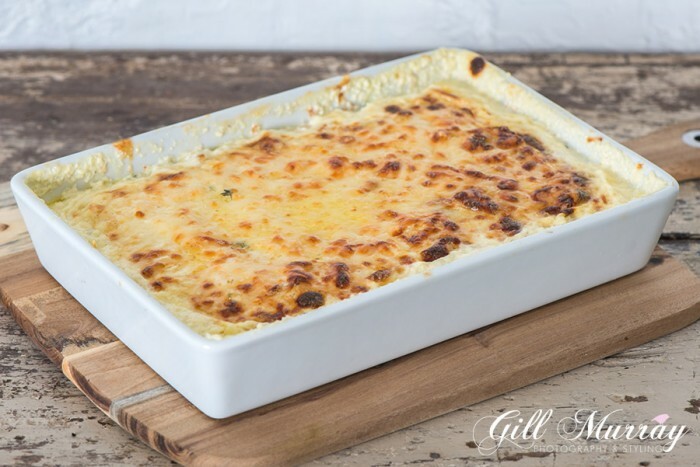 Turnip Gratin – Go on, go wild! Coat a whole neep in olive oil and black pepper, place on an oven shelf at around 180 for an hour and you’ll never look back! Scoop it out – it’s like a glorious earthy pear – and serve with lamb chops or a winter stew. 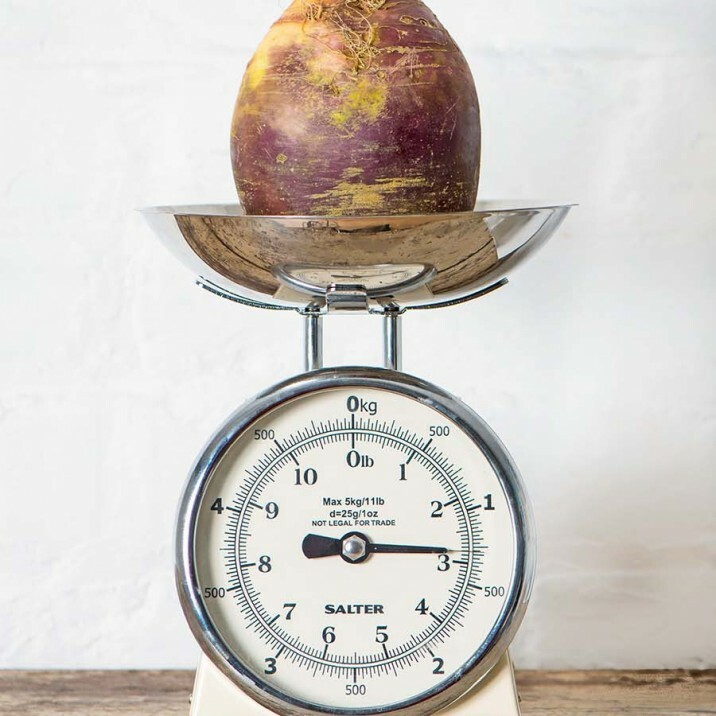 Because of their firmness, root veg make the perfect tressle for a joint of meat; place your meat on top of your veg in a roasting tin for fewer pans, less hassle and more taste! I promise you will enjoy a gravy unlike any other. All root veg is sweet and lends itself well to roasting with some of the tougher herbs – softer varieties such as basil and coriander don’t work when roasted for long periods of time. 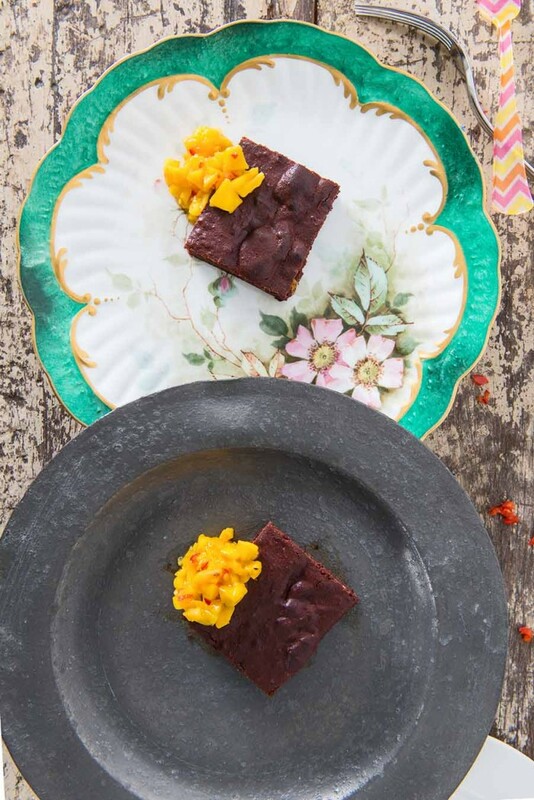 Keep your carrots and beets whole and pop into a tinfoil parcel on a baking tray with rosemary or sage or try adding fennel seeds or star anise to give a warm liquorice flavour. 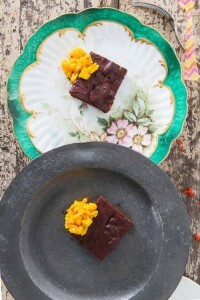 Beetroot Brownies are a perfect way to use winter root veg. Of course, these are the perfect veggies for soup and I roast mine before adding to the pot; they’re much easier to chop and the amazing flavour that is released when their sweet natural taste mixes with a juicy ham shank or bit of boiling beef is, in my humble opinion, the food of the Gods! Check out some inspired recipes here on the blog and over at our friends on #SmallCityRecipes! Thanks to Gill Murray Photography & Styling and www.SmallCityBigPersonality.co.uk for the images.